MAKE EVERY OBSTACLE AN OPPORTUNITY ! Leukaemia is by no means a walk in the park - positivity is the best medicine (well maybe behind morphine and my favourite enternox gas). You`ve got to fight ! Nobody can give that kind of confidence to a Cancer patient - we`re born with it :-) . It can`t be faked ... that`s why we are the lucky ones . 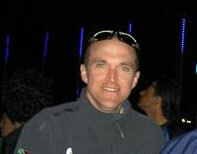 After this recent ordeal, and with my recovery prospects still looking doubtful, I was in need of inspiration. 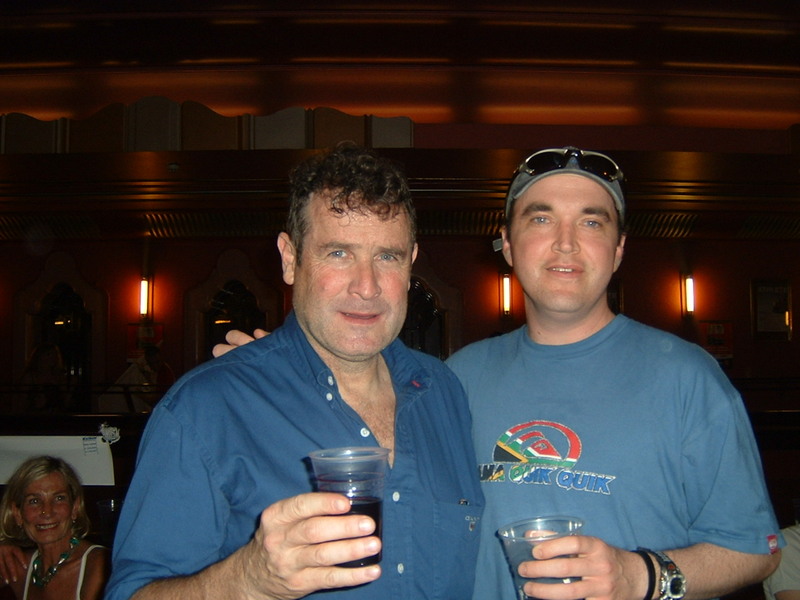 Fortunately, one of my great inspirations in struggling against impossible odds, Johnny Clegg, was playing a music concert in London. Meeting him, and the words of encouragement he provided renewed my will to fight this impediment and strengthened my resolve to find a cure for Leukaemia from which mankind can benefit . Legends ... 6 years on ! 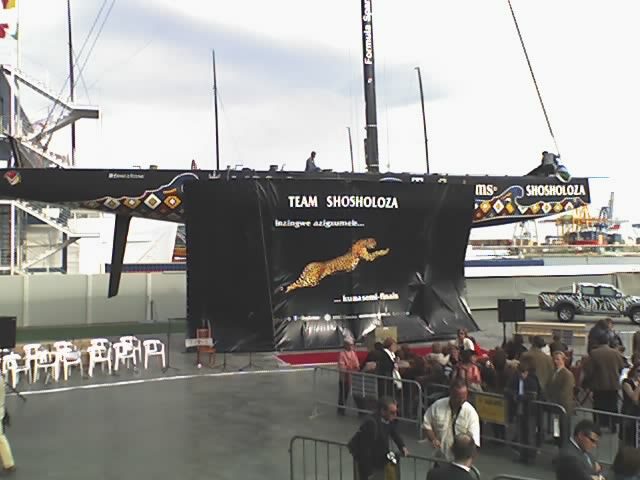 Team Shosholoza South African Challenge 32nd America`s Cup - Sailmaker . After a lot of hard work ... especially convincing my Doctor it was a great idea . 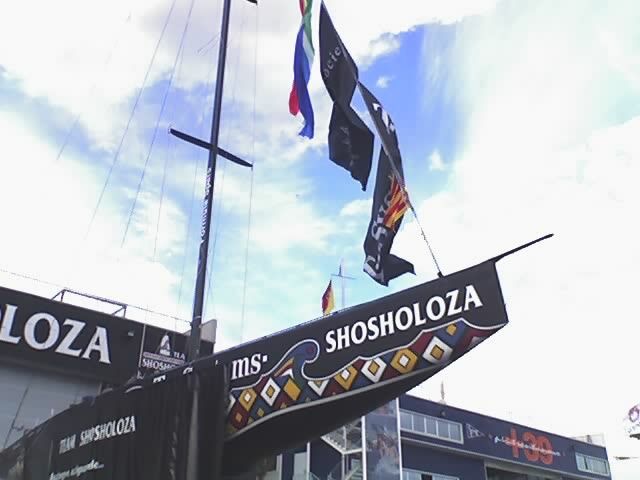 In 2006 , I was finally well enough to join my countrymen at Team Shosholoza , South Africa`s Challenge for the 32nd America`s Cup in Valencia,Spain-without doubt the best thing I`ve ever done :-) !